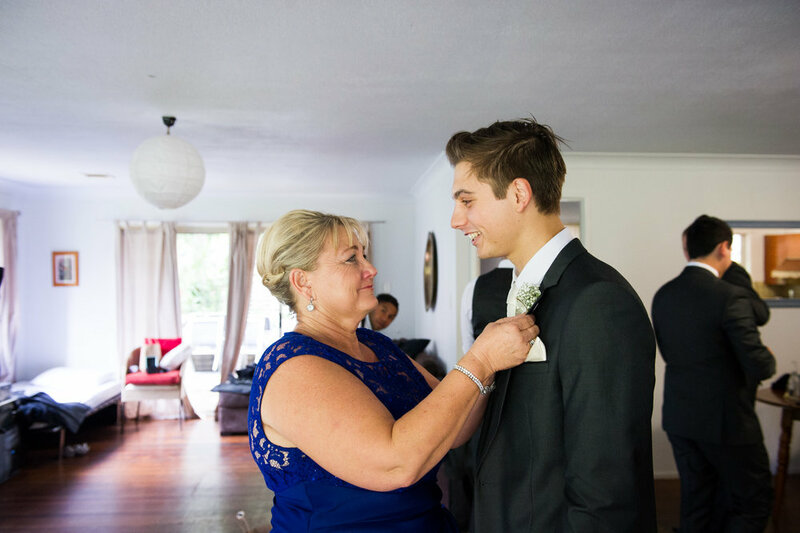 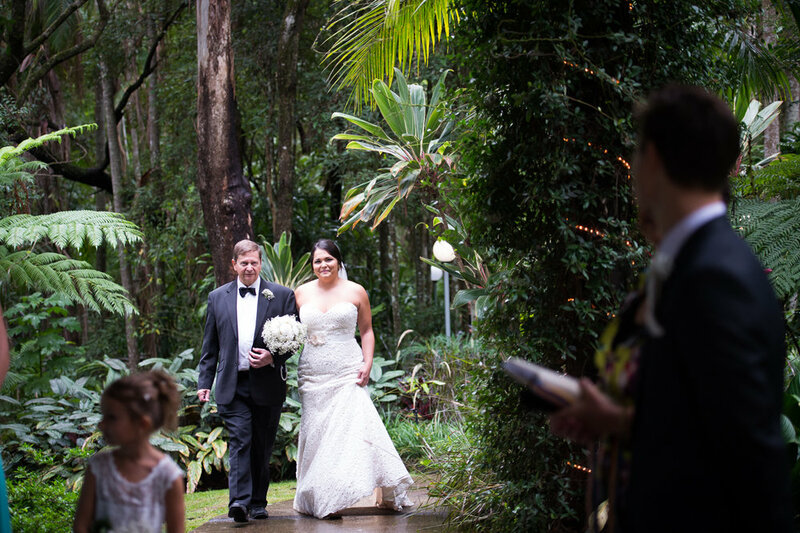 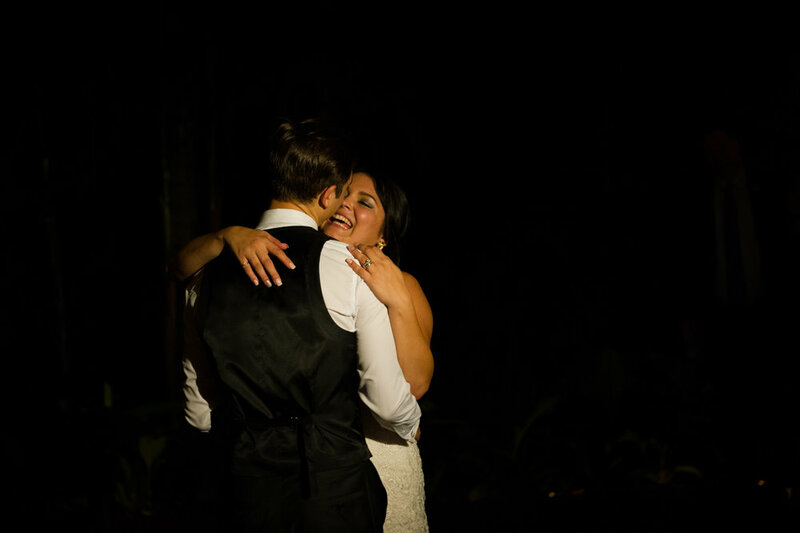 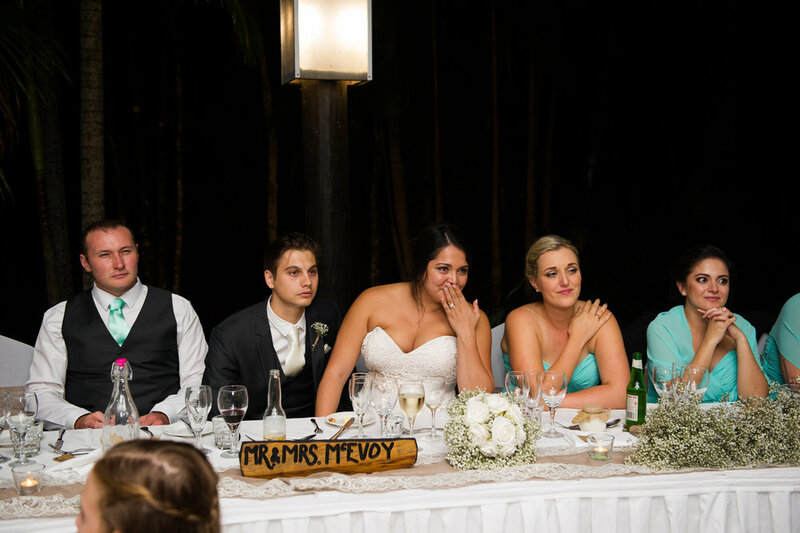 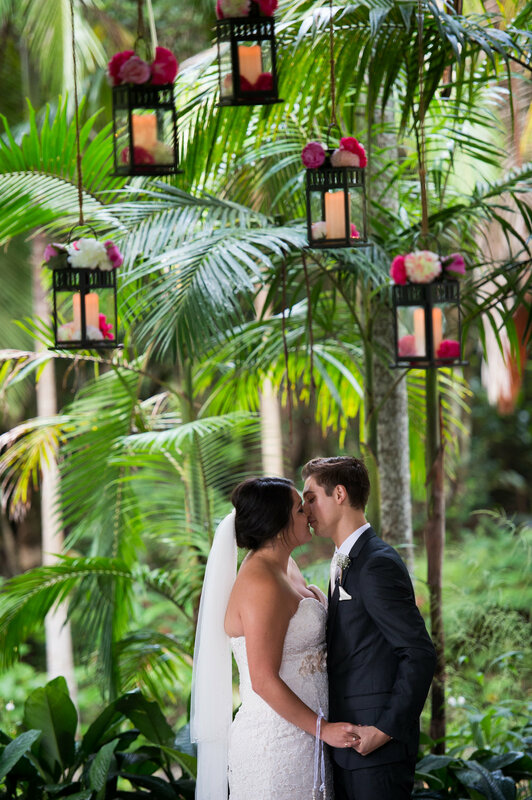 Catherine & Trent's misty romantic wedding at Mount Tamborine's Cedar Creek Lodges. 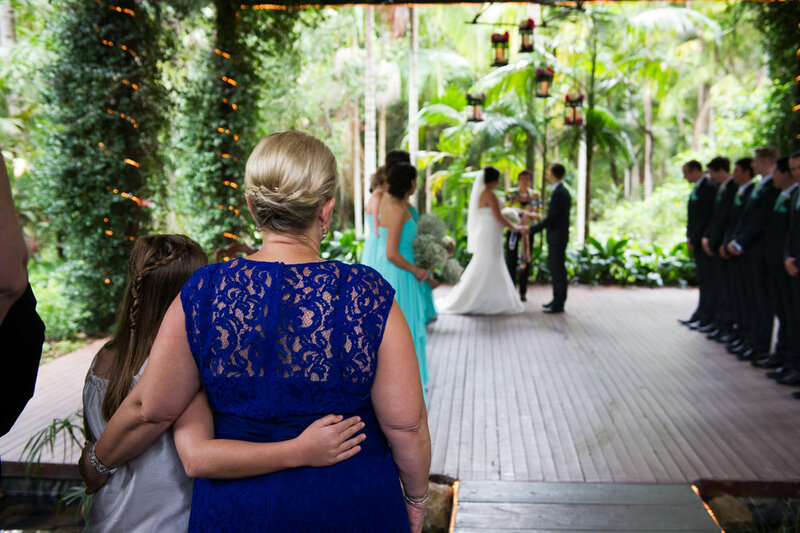 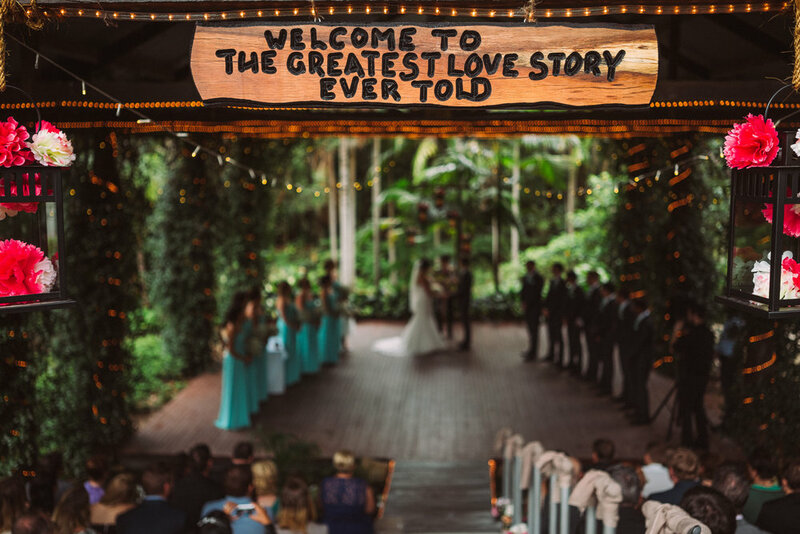 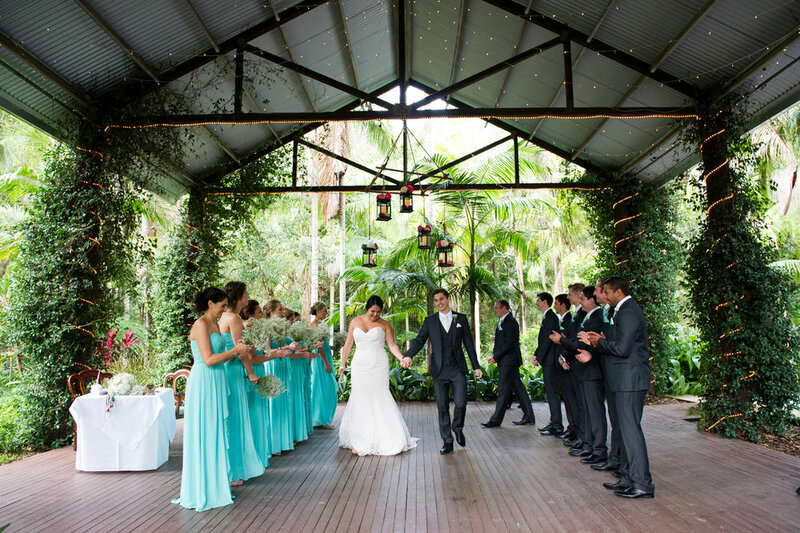 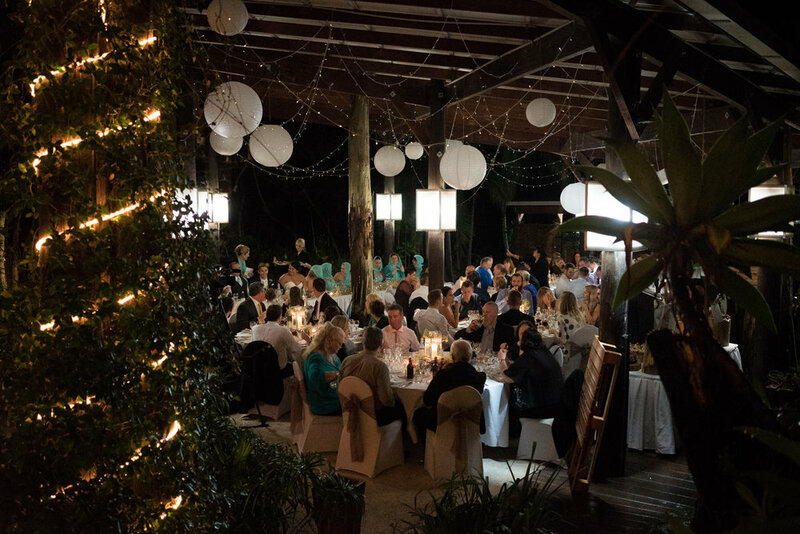 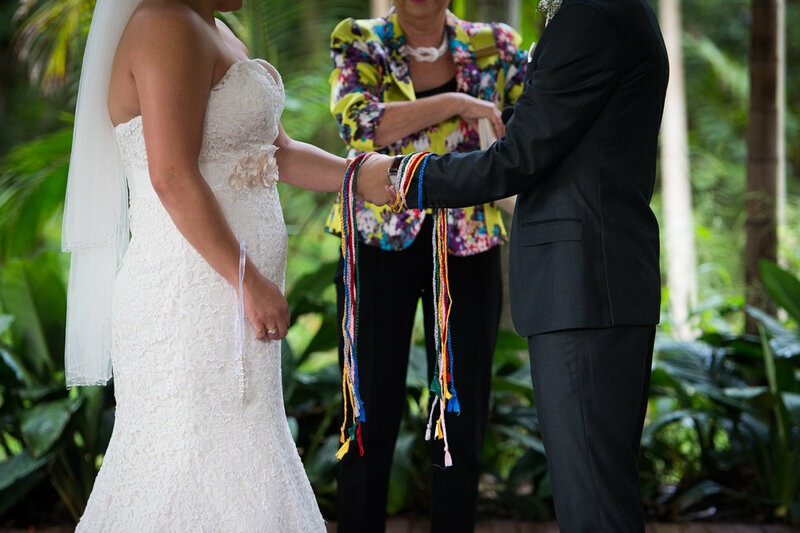 Located in the stunning Gold Coast Hinterland, QLD, Cedar Creek Lodges offer a natural rainforest feel wedding ceremony and a beautiful outdoor reception option. 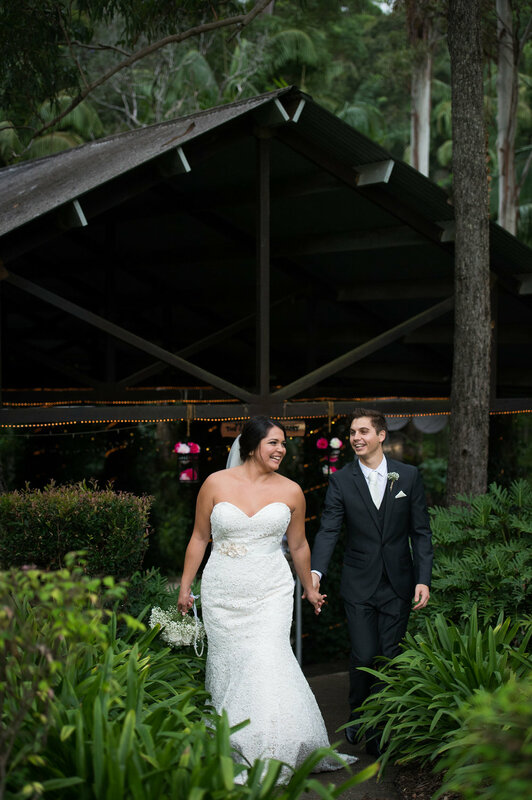 Catherine & Trent did not let some rain dampen their day. 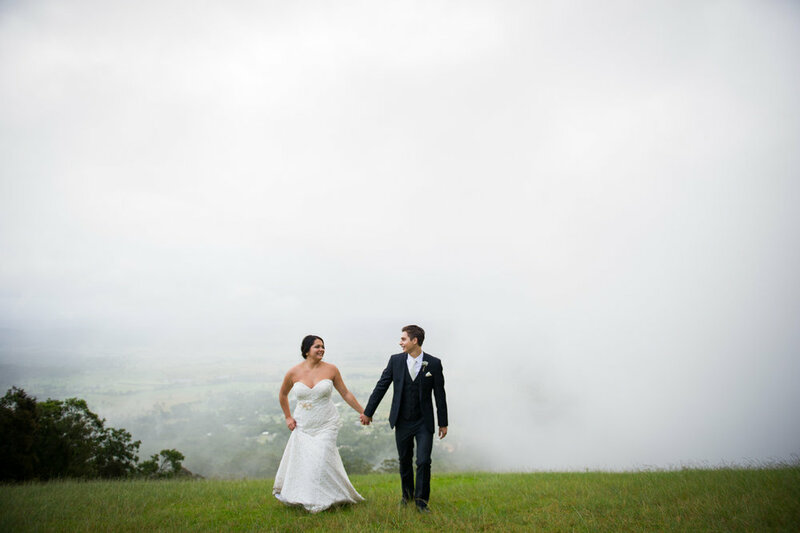 The few showers actually added a wonderful misty romantic feel.